All THE BARONS homes currently listed for sale in Scottsdale as of 04/25/2019 are shown below. You can change the search criteria at any time by pressing the 'Change Search' button below. "Introducing THE BARONS. 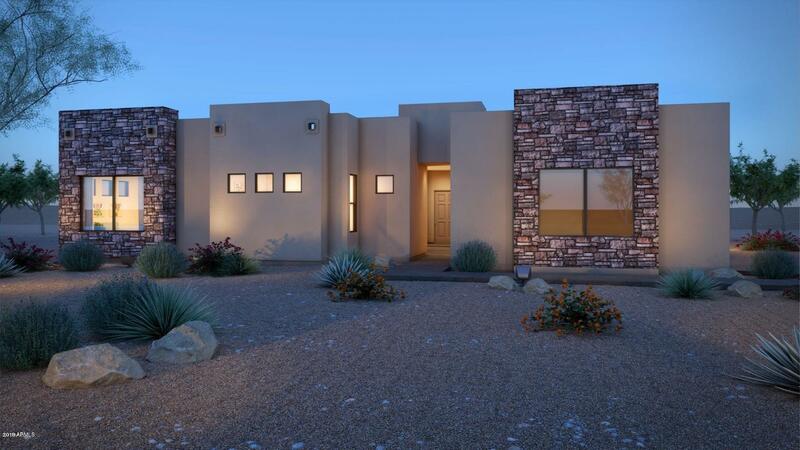 Brand NEW Luxury Estate home with 1612 SQ FT RV GARAGE & 1510 SQ FT CASITA ON 2 + ACRES. Beautiful mountain views. 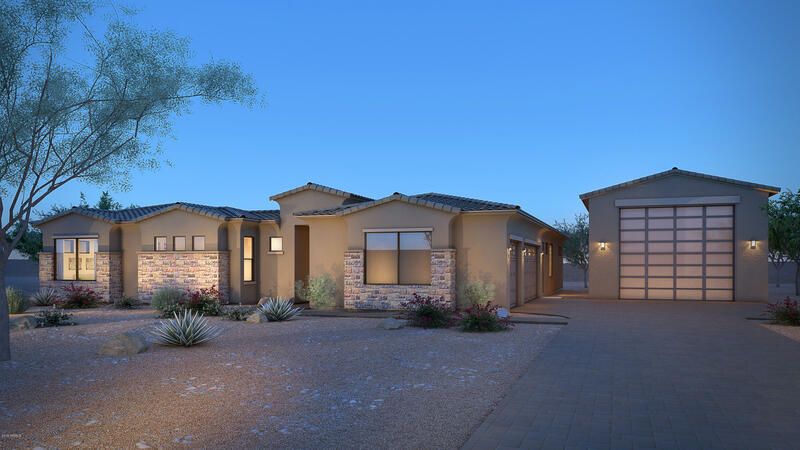 Adjacent to 2000 acres of Scottsdale preserves hiking, biking, riding! Neighboring the private membership Scottsdale National; Golf Club and multi million dollar estates. Wonderful builder with 2 x 6 construction 2 years builders warranty. The finest of finishes with the most desired floor plan. Create your own private oasis design your resort like backyard"
"Introducing THE BARONS. Brand NEW Luxury Estate home with 24 ft by 50 ft RV garage on 2.5 acres Beautiful mountain views. Adjacent to 2000 acres of Scottsdale preserves hiking, biking, riding! Neighboring the private membership Scottsdale National Golf Club and multi million dollar estates. Wonderful builder with 2 x 6 construction 2 years builders warranty. The finest of finishes with the most desired floor plan. Move in the fall of 2019! Room to add guest house. Create your own private oasis d"
"Introducing THE BARONS. Brand NEW Luxury home on 2.5 acres. Beautiful mountain views. Adjacent to 2000 acres of Scottsdale preserves hiking, biking, riding! Neighboring the private membership Scottsdale National Golf Club and multi million dollar estates. Wonderful builder with 2 x 6 construction 2 years builders warranty. The finest of finishes with the most desired floor plan. Room to add RV garage, more garages, guest house, barn. Create your own private oasis design your resort like backyar"